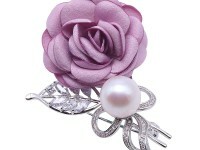 Charming 11.5mm lavender freshwater pearl brooch for sale. 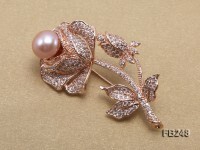 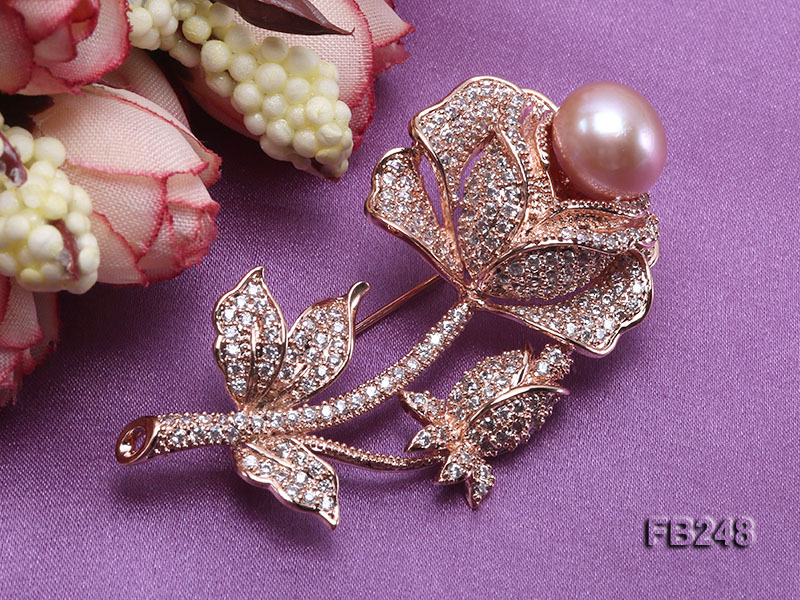 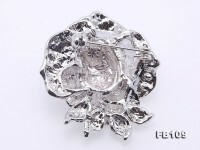 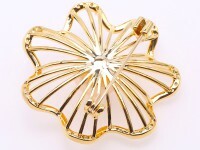 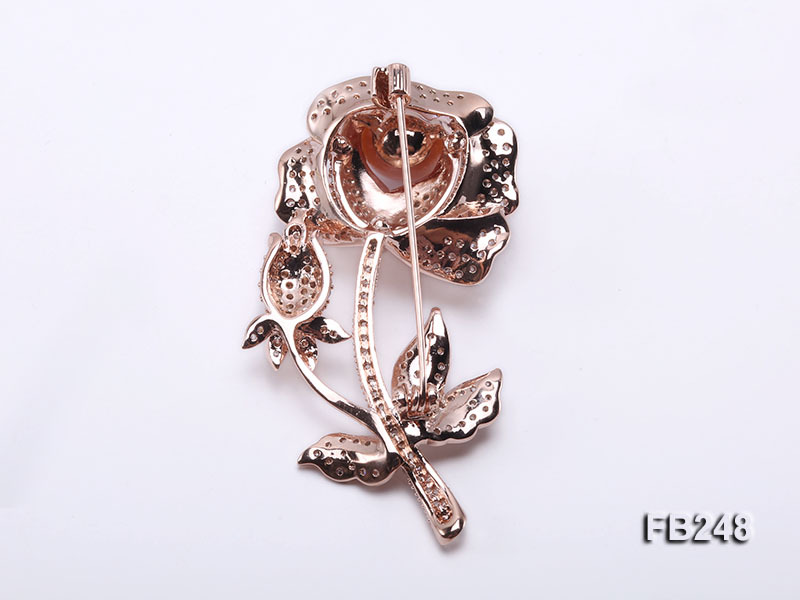 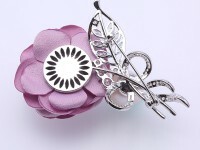 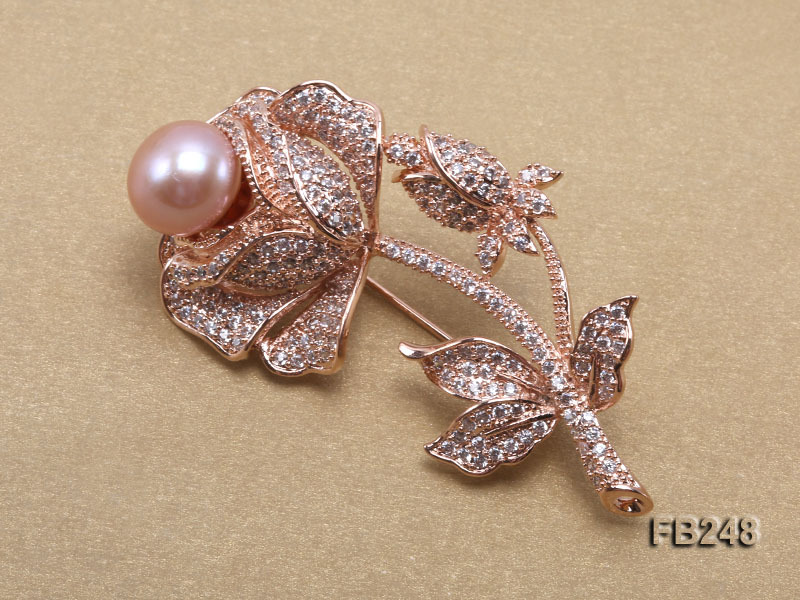 The brooch itself is carefully crafted with rose-golden alloy and in lovely flower style. 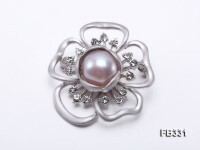 The craftmanship is especially delicate to ensure comfortable and beautiful wear. 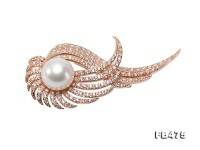 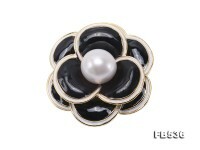 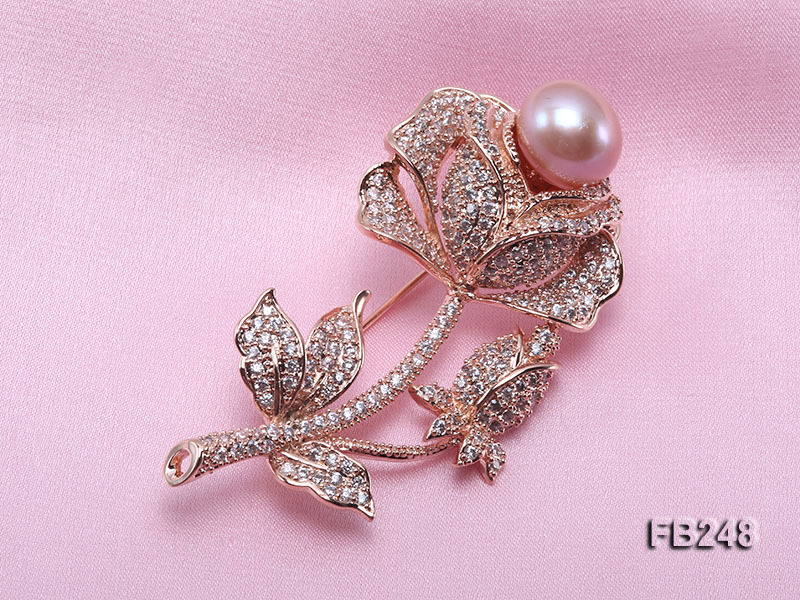 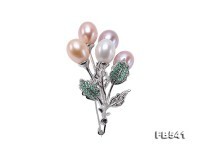 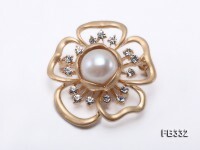 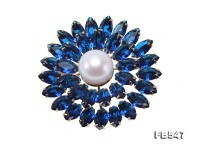 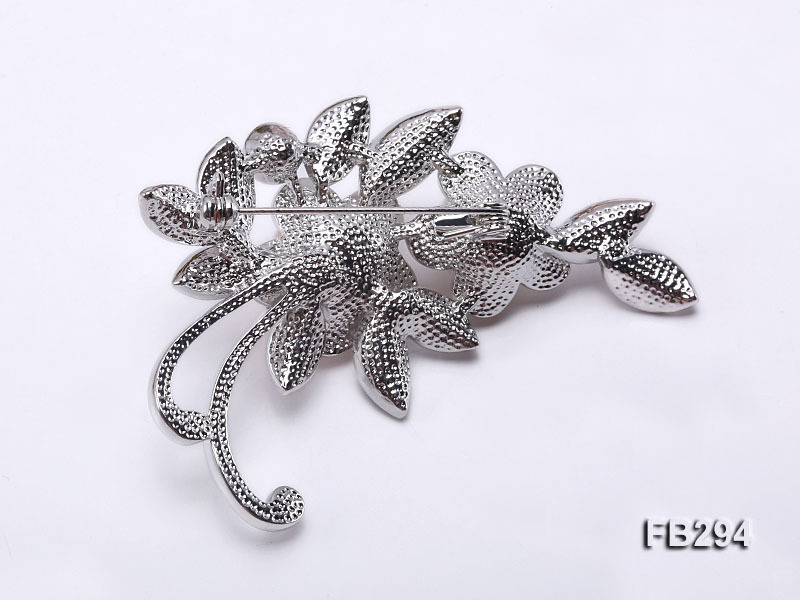 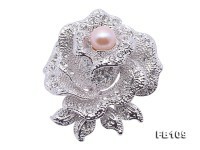 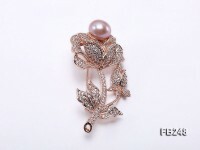 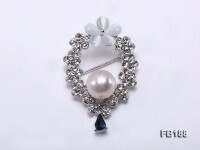 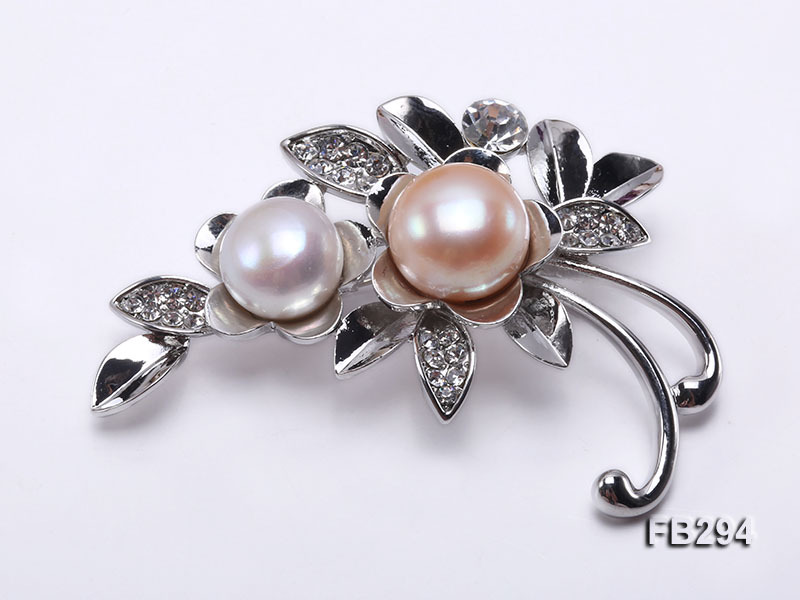 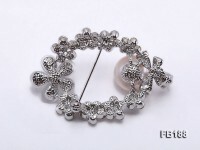 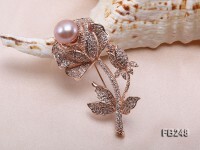 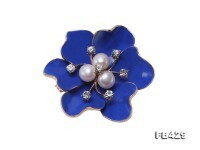 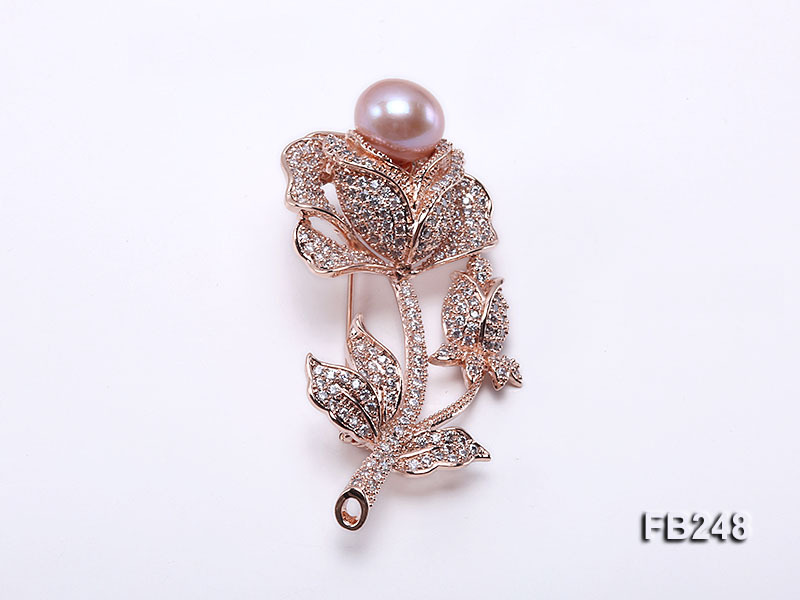 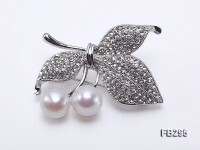 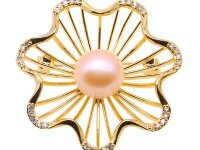 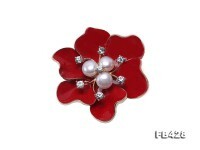 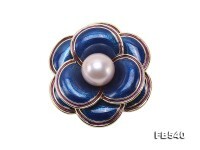 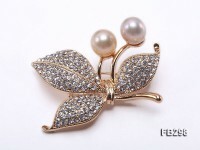 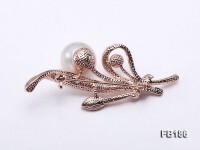 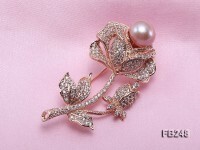 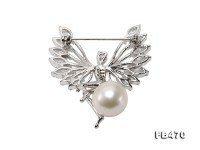 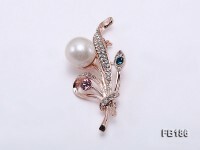 A piece of lustrous pearl is safely dotted on the alloy brooch like a bunch of flowers blooming on the front.